Seniors: Let's Keep it Clean! What role does water play in food production? 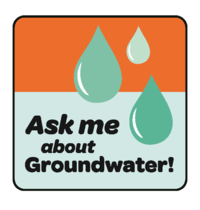 Find our more about water and food while earning these patches. 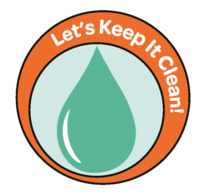 Earn this patch by completing two activities from the Senior: Let's Keep it Clean! patch booklet. Click here to purchase. Earn this patch by doing more activities from the Senior: Let's Keep it Clean! patch booklet. Click here to purchase. Purchase your Senior patch booklet here! Looking for a Gold Award project idea? 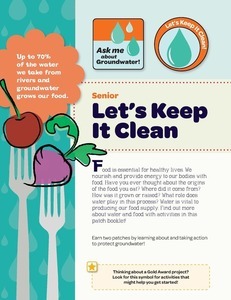 The activities in the Senior: Let's Keep it Clean! booklet might help inspire you!